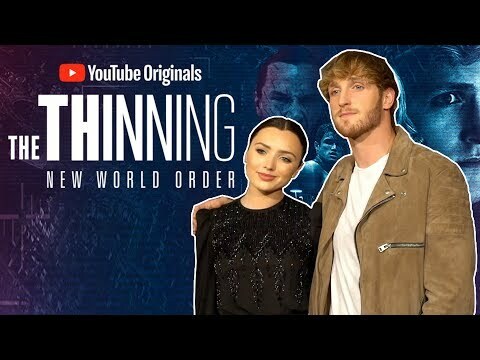 Join the movement. 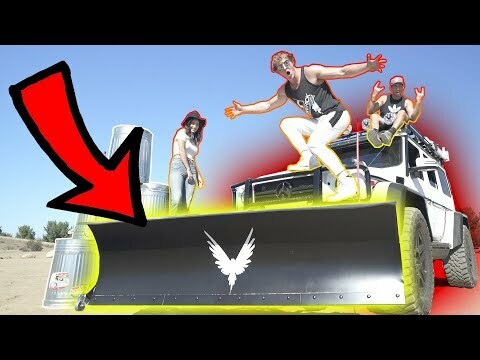 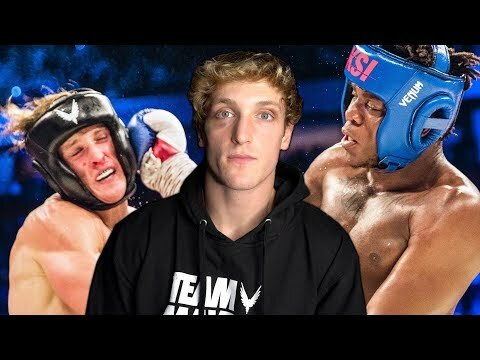 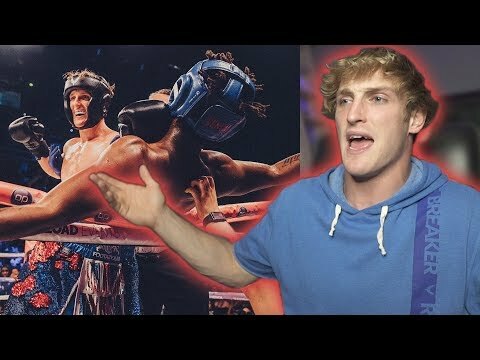 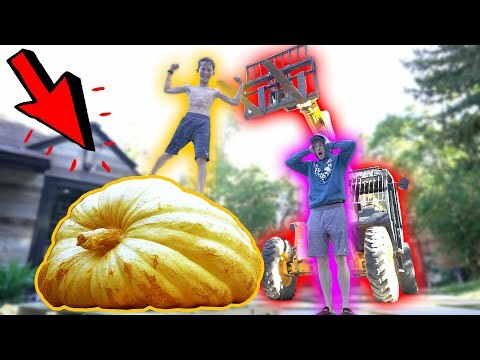 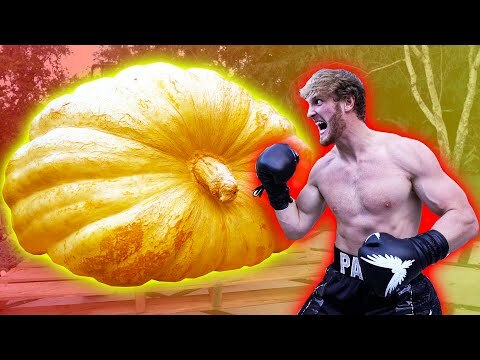 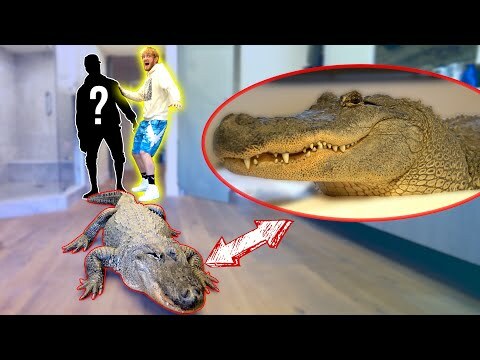 Be a Maverick ► https://ShopLoganPaul.com/ SQUASH that subscribe button lolololol SUBSCRIBE FOR DAILY VLOGS! 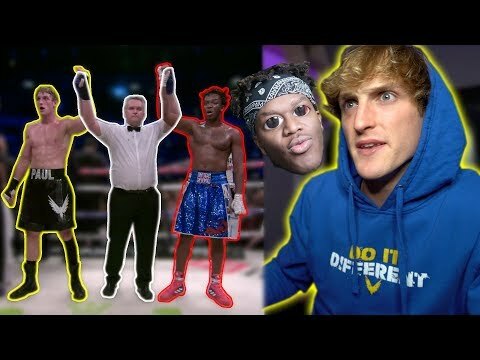 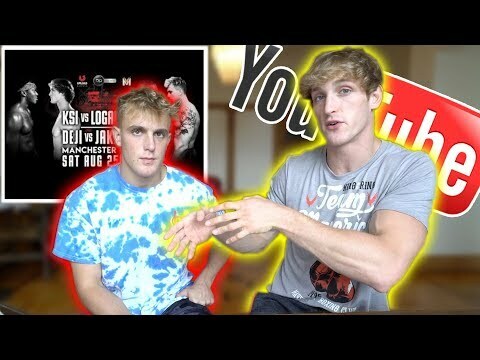 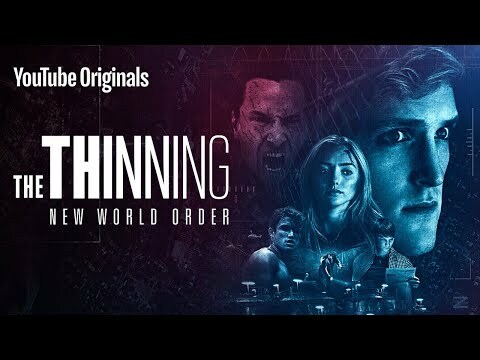 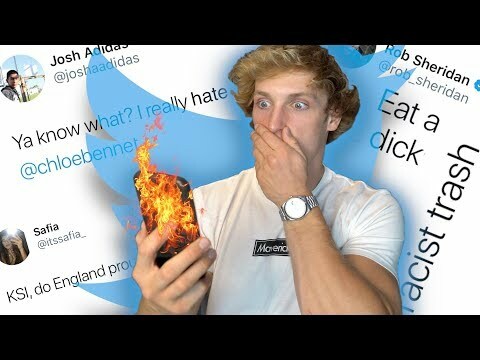 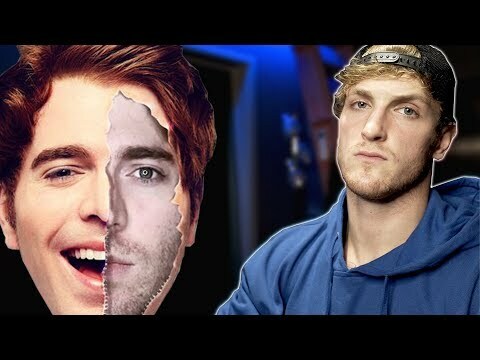 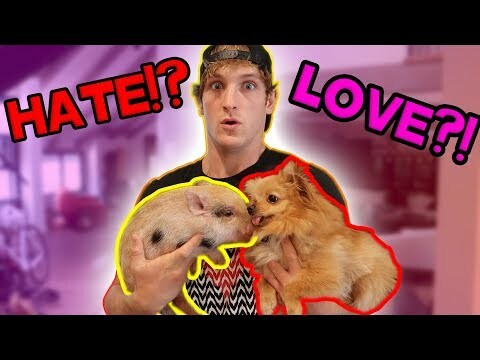 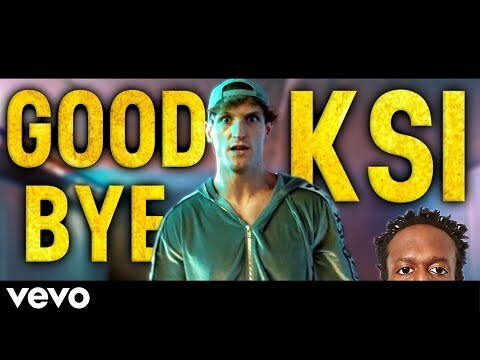 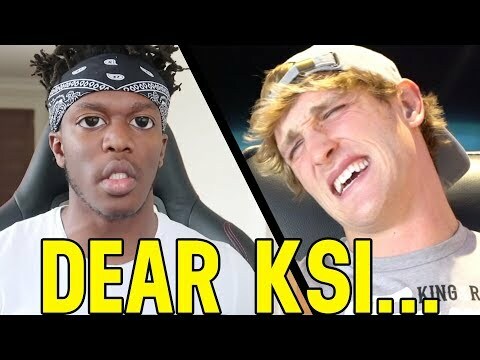 ► http://bit.ly/Subscribe2Logan Watch Previous Vlog ► https://youtu.be/9GpC3pZQ8cY ADD ME ON: INSTAGRAM: https://www.instagram.